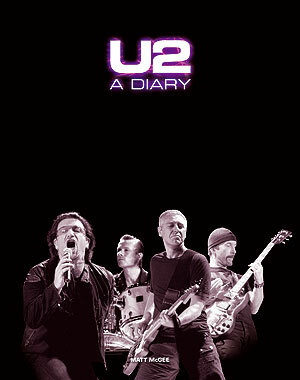 I did an email interview about U2 – A Diary with Terapija, a music wb site in Croatia. (Terapija is the Croatian word for “therapy.”) They’ve just posted it on their web site. If you’ve been reading the blog, you’ll have already heard some of the Q&A about the book, but they also asked some other questions like favorite U2 songs, favorite books/movies, and so forth.